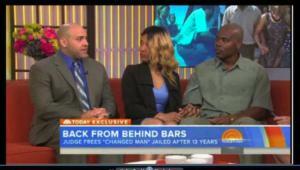 There were 713 press releases posted in the last 24 hours and 153,521 in the last 365 days. 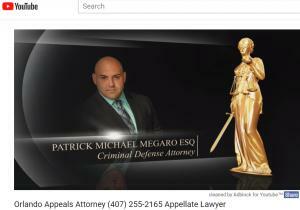 ORLANDO, FLORIDA, UNITED STATES, September 16, 2018 /EINPresswire.com/ -- As a public service, to make available information on criminal law, Patrick Megaro has set up “The Megaro Criminal Law Library” on the internet. 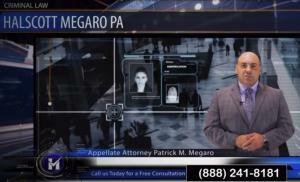 Mr. Megaro is a Criminal Defense Attorney with offices in Orlando, Florida. The library is a public service and contains all of Mr. Megaro’s Criminal Law articles and videos. In addition, there is a “search” feature that allows users to search the videos and articles by keyword. The Library is organized by different sections, Videos, Articles, News and an Archive.